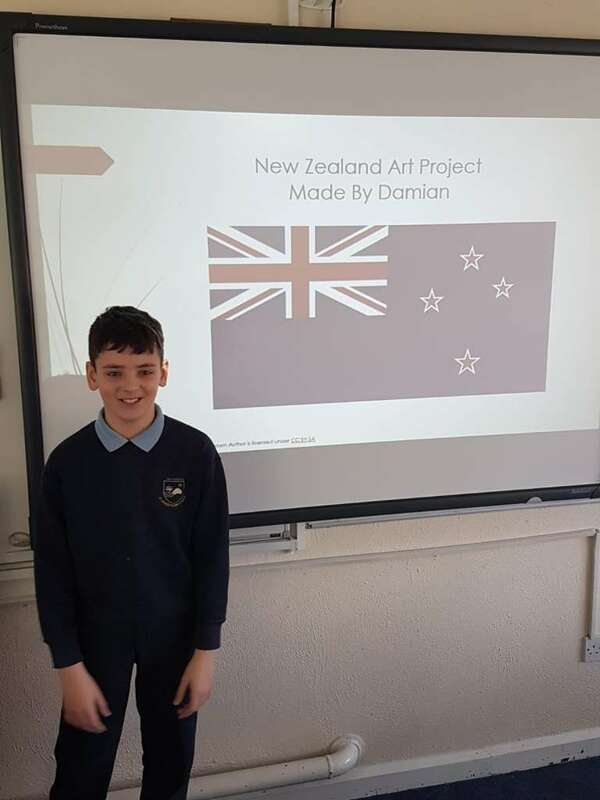 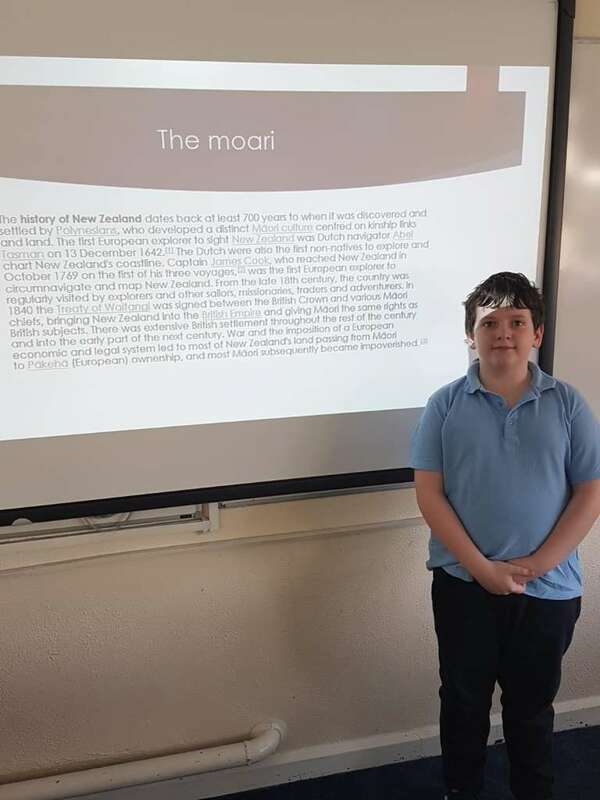 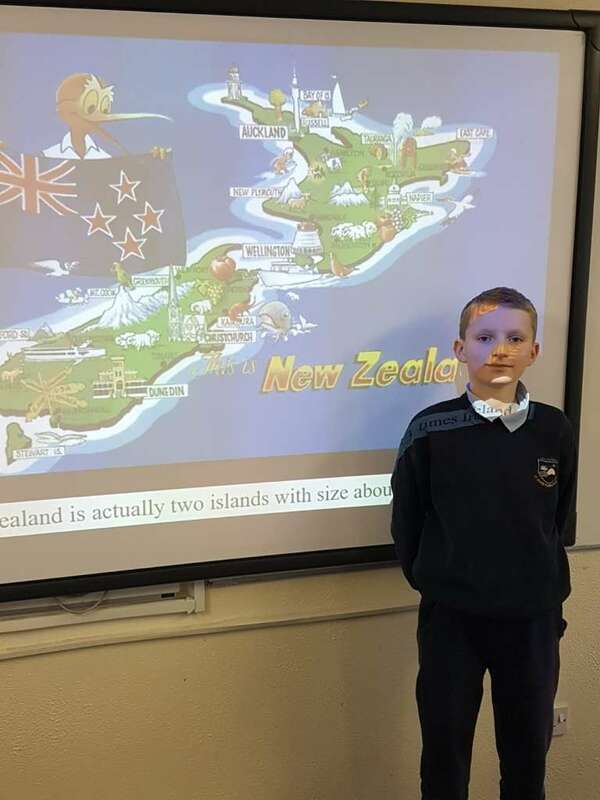 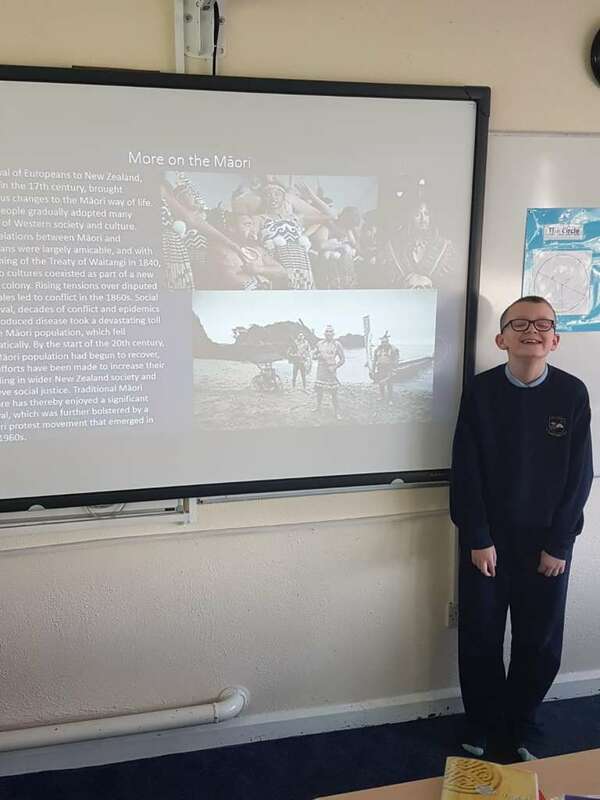 The boys in 4th and 5th class recently created wonderful projects on New Zealand. 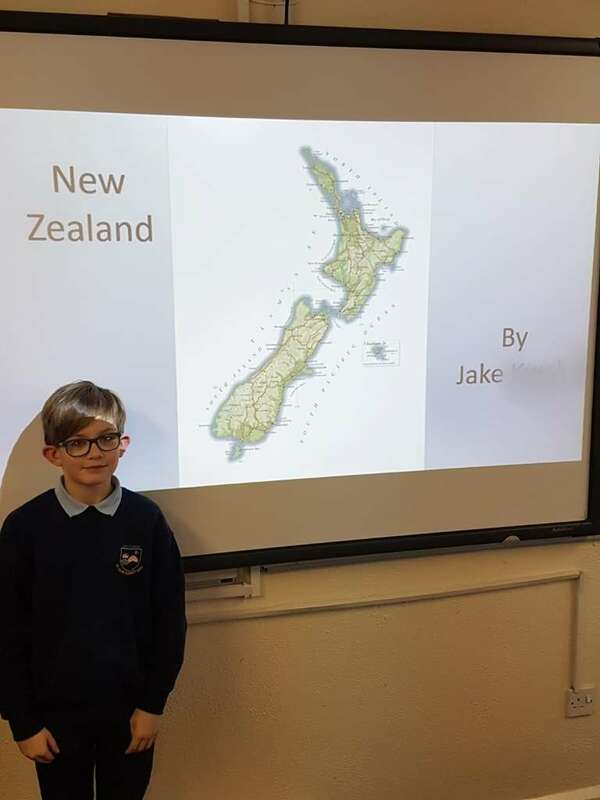 Using the internet to research their projects they then created them using power point. 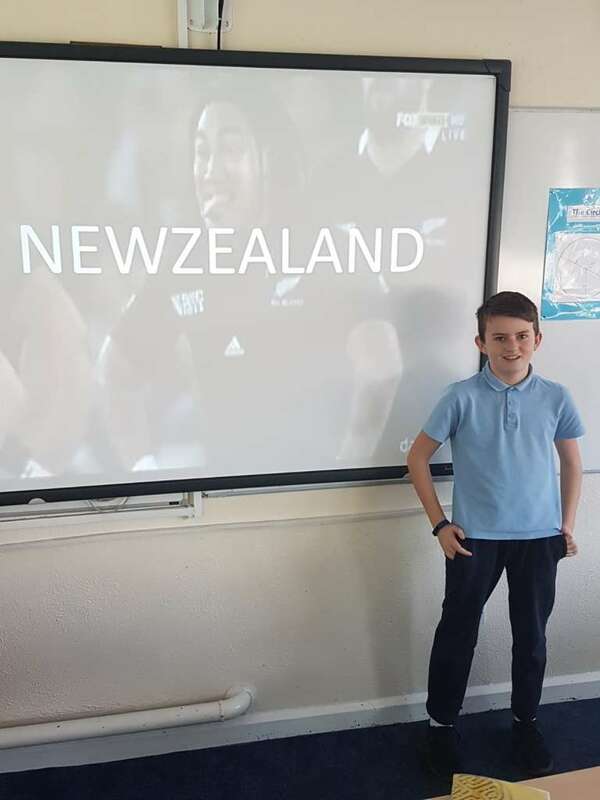 Lastly, they were able to present them at a school assembly using the interactive white board in the classroom. 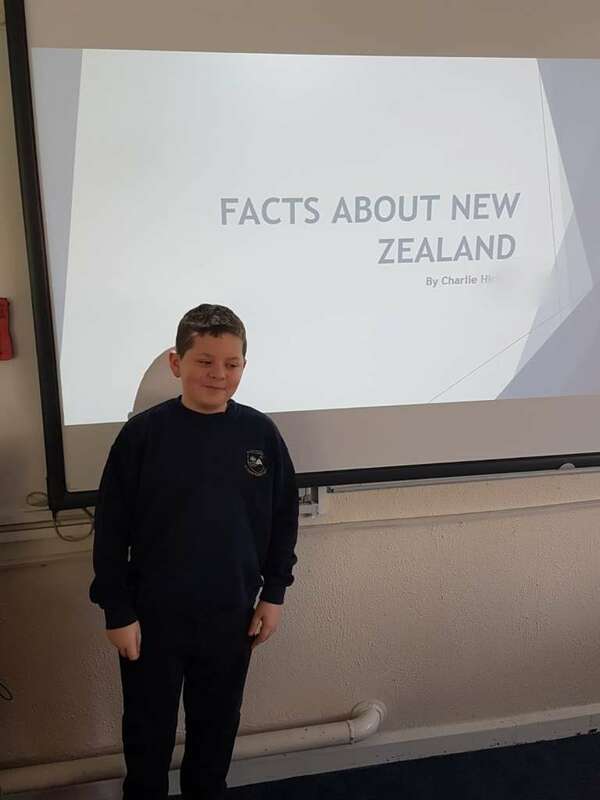 They looked so professional. 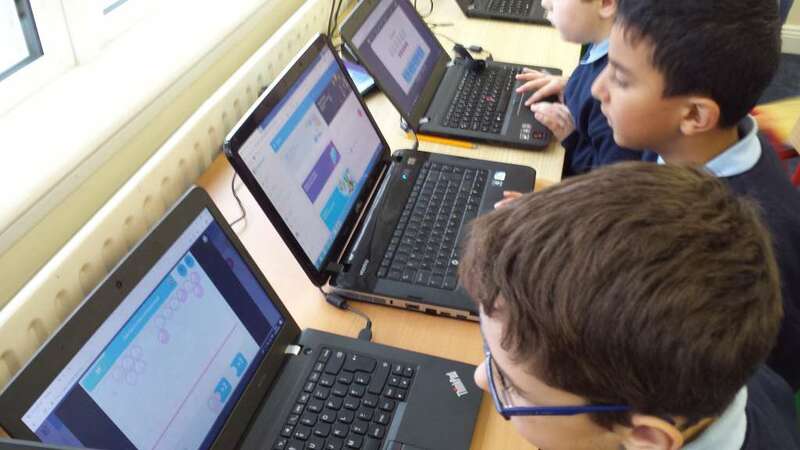 The importance of ICT in our school day. 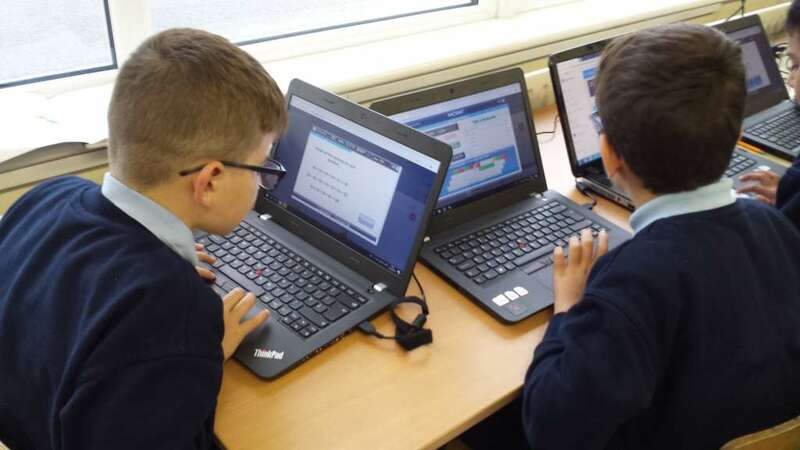 Our laptops are invaluable to us. 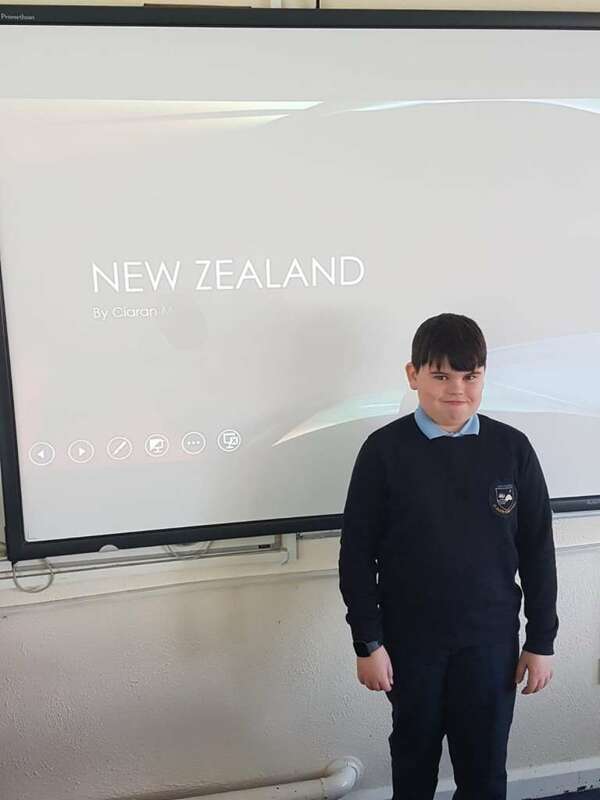 They allow each class the opportunity to research projects, create powerpoints and to learn general computer skills. 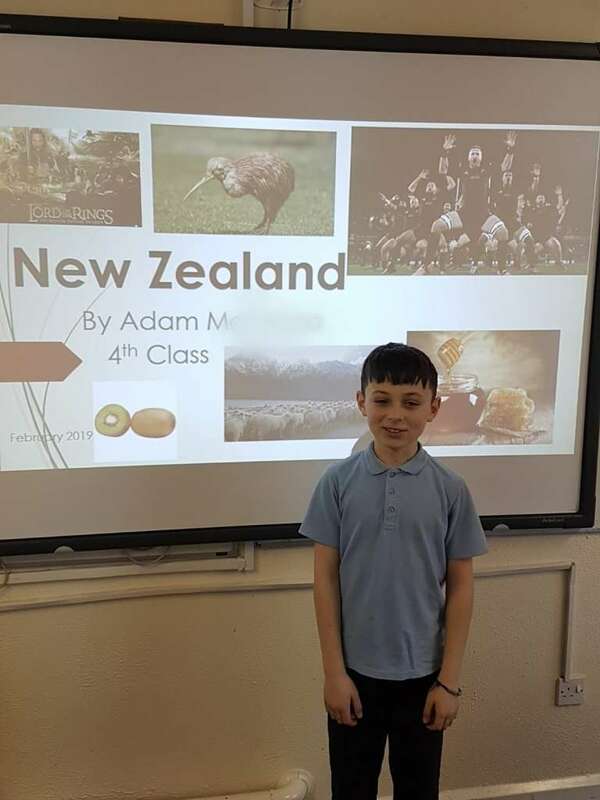 Here are some of the students researching a class project on nocturnal animals. 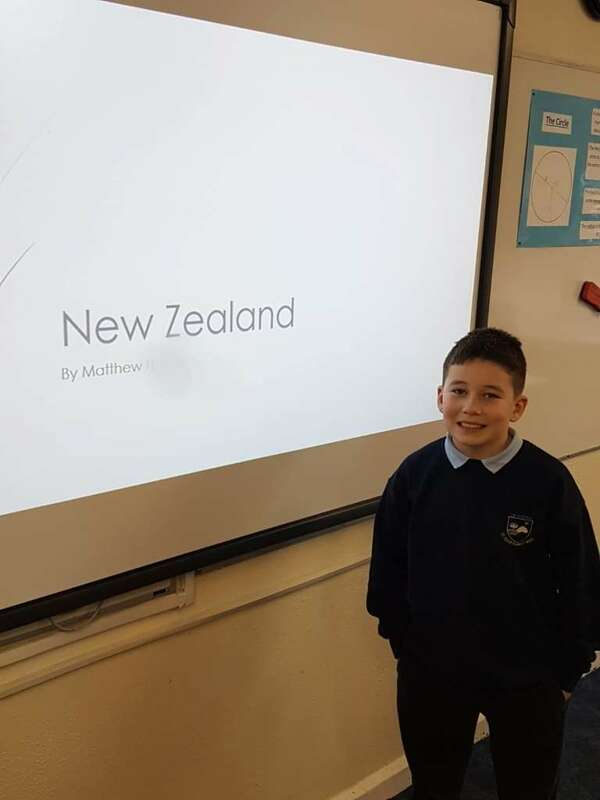 Next are some examples of Powerpoint presentations the 5th and 6th classes have been working on. 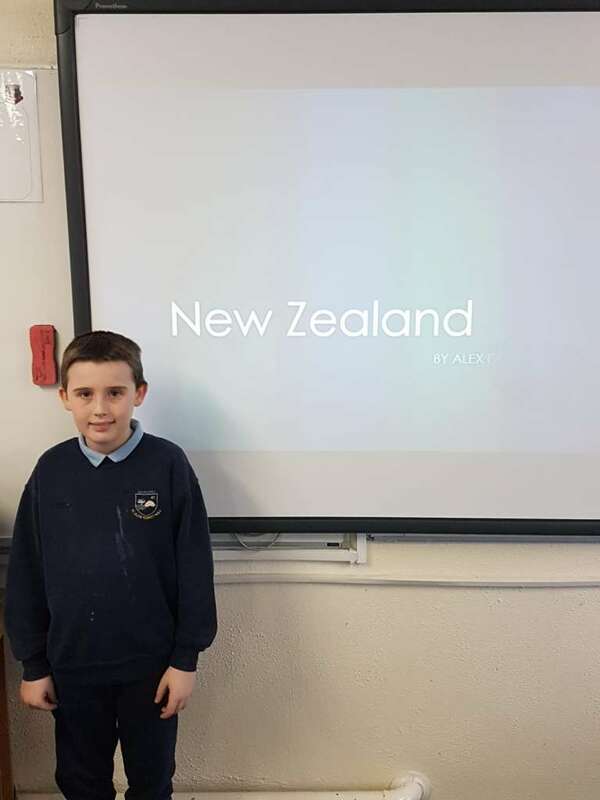 We researched Irish companies, gathered the information and presented it to the class as a Powerpoint.